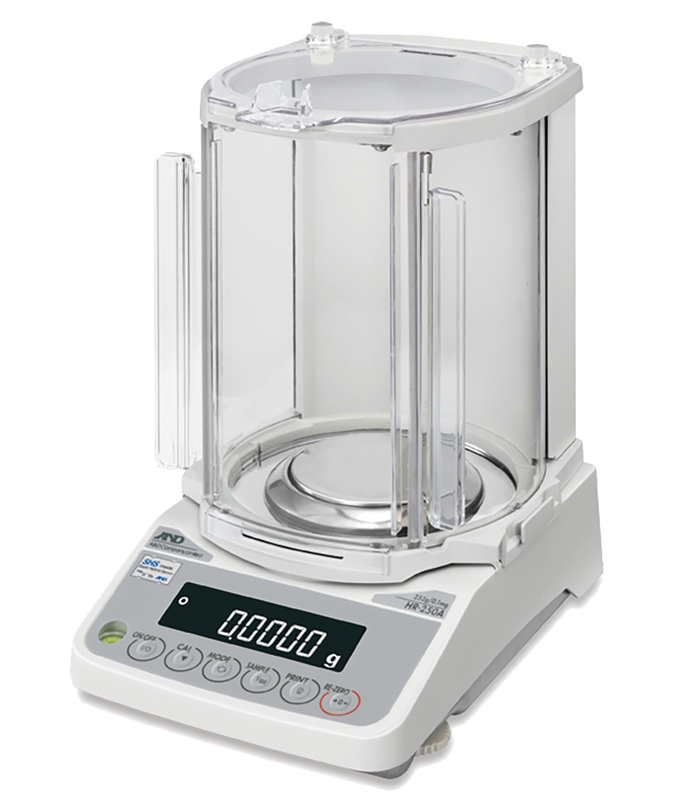 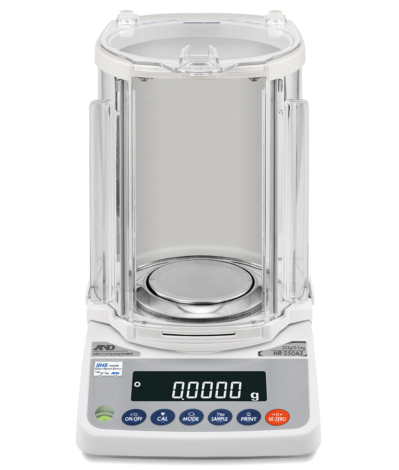 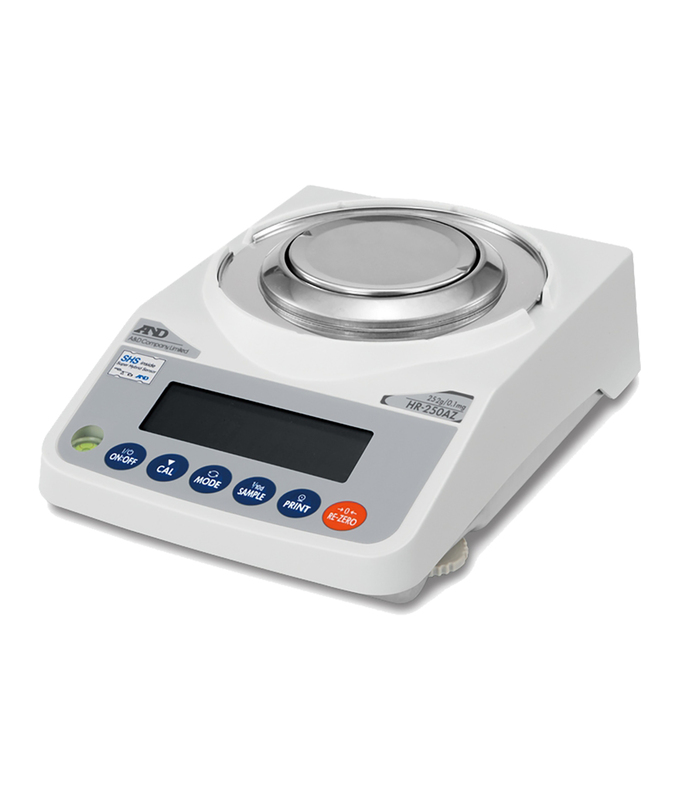 The HR-A/-AZ Series are entry-level Compact Analytical Balances with a shatterproof, anti-static draft shield. 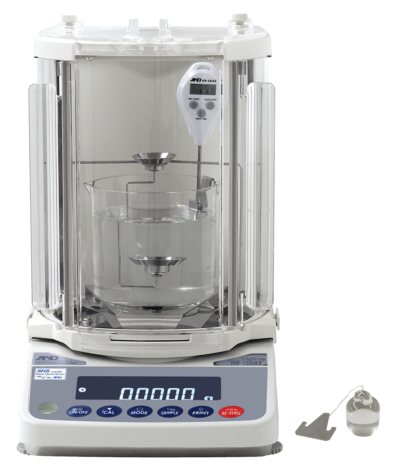 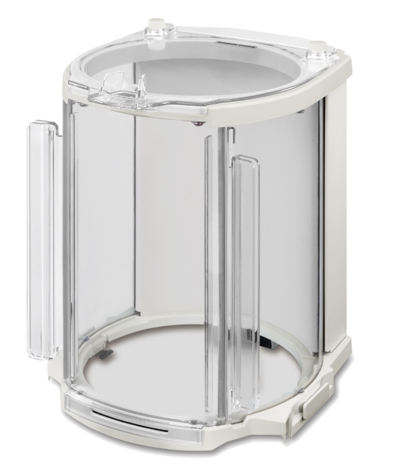 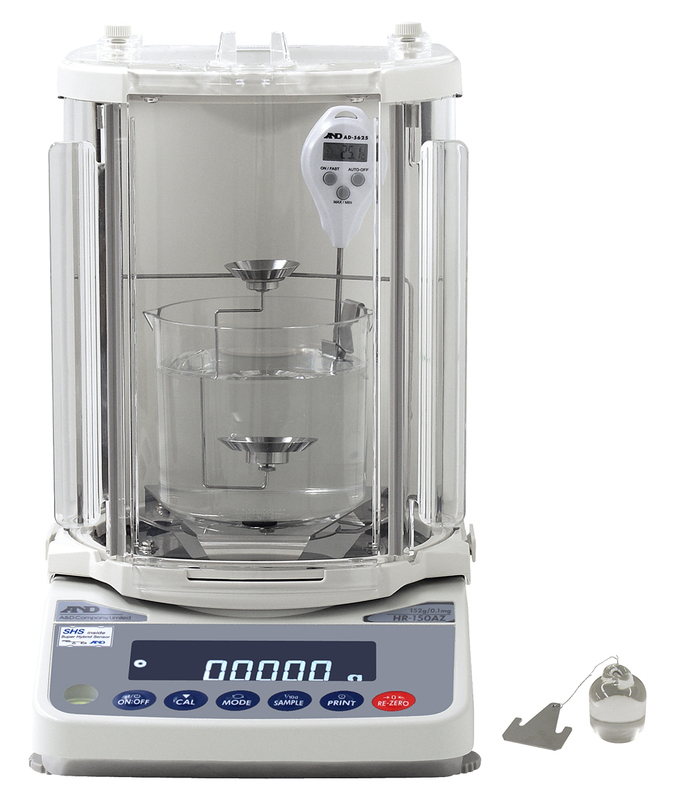 The rotary doors also give HR-A/Z balances the smallest footprint ever in an A&D analytical (0.1mg) balance. 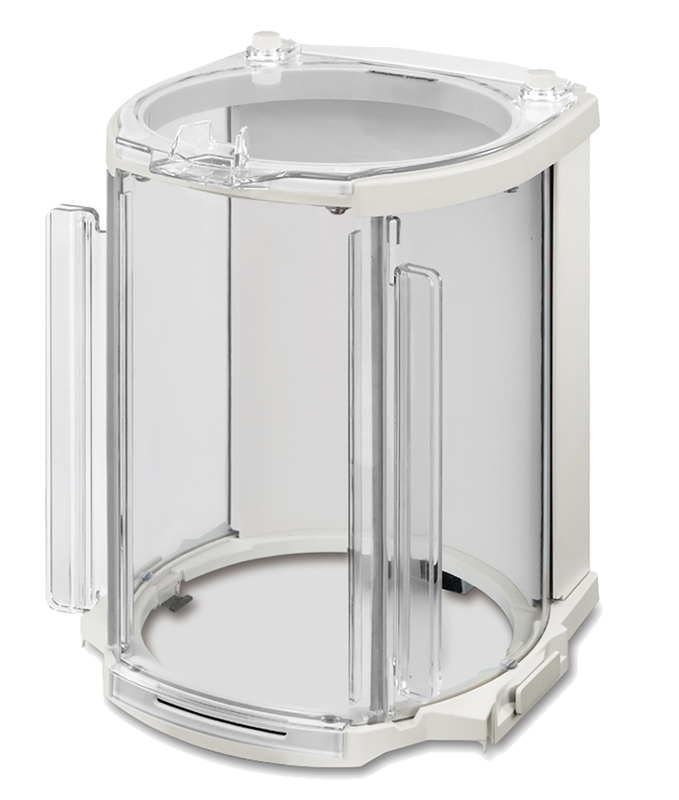 Note: Connectors of optional OP-02, OP-08 and OP-09 are not IP65.